IOF Newsletter – September 2016 edition is here! 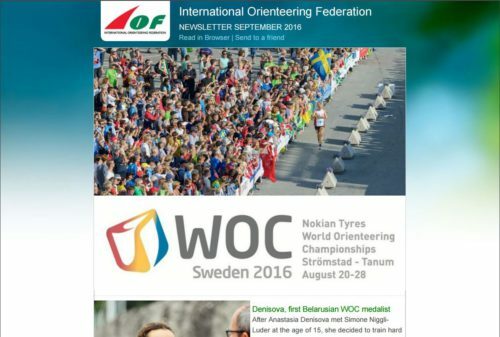 Subscribers of the IOF Newsletter have received the latest issue. What happened during the more than eight-hour long meeting? In the newsletter you will find a short summary of the key decisions taken by the General Assembly.